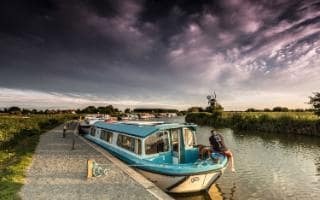 The best pubs and bars in Norfolk and Suffolk, from traditional pubs to cosy village inns, chosen by our expert Sophie Butler. 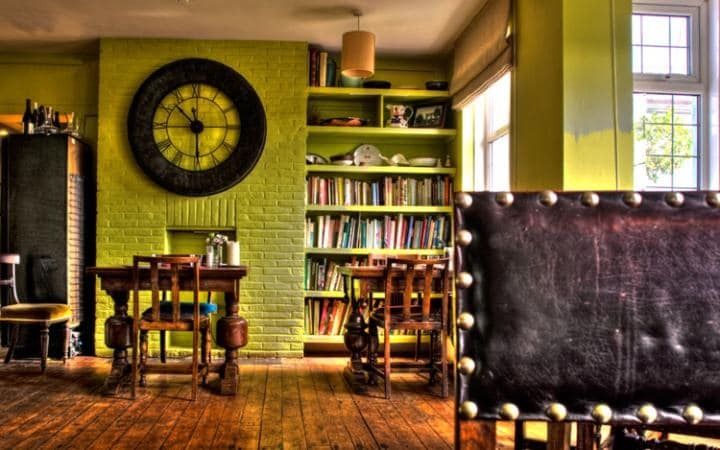 Cosy East Anglian pubs are wonderfully atmospheric places to spend the evening. 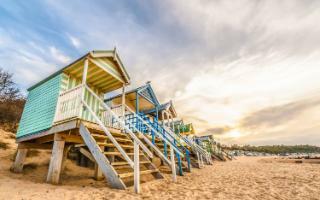 Try local beers such as Woodforde’s Wherry bitter or real ales from the Southwold-based brewery, Adnams. 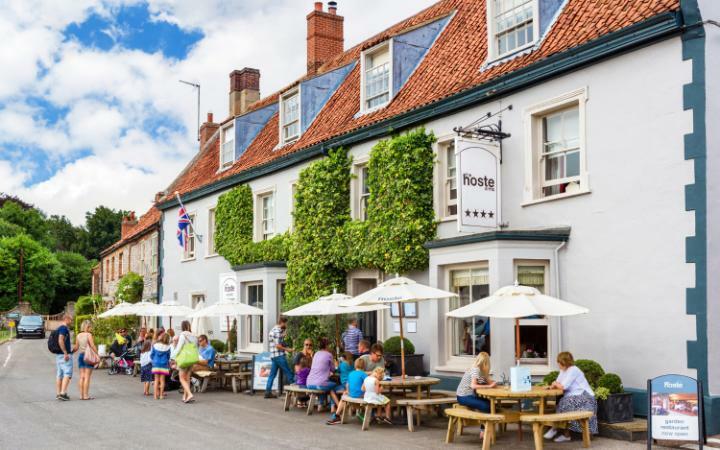 Increasingly, these old inns are making an impact on the gastronomic map of the region, serving excellent food in welcoming surroundings – as well as offering a high standard of accommodation. Top pubs in the region include the King’s Head in Letheringsett (01263 712691; kingsheadnorfolk.co.uk), to the west of Holt, and New Zealand chef, Chris Coubrough’s properties; The Ship Hotel in Brancaster, The Crown in Wells-next-the-Sea and the White Hart in Hingham (flyingkiwiinns.co.uk). All have good restaurants and cosy bar areas. 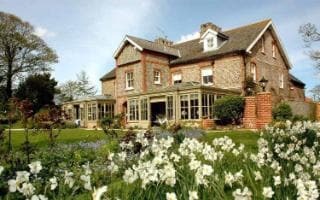 A large, enclosed garden with a play area makes the snug Lord Nelsonin Burnham Thorpe (01328 738241; nelsonslocal.co.uk), a good choice for a lunchtime drink especially with children in tow. Named after Britain’s greatest naval hero, who was born and lived in this village in the 18th century, the inn remains little-changed with no bar but instead serving its real ales straight from tap room casks. 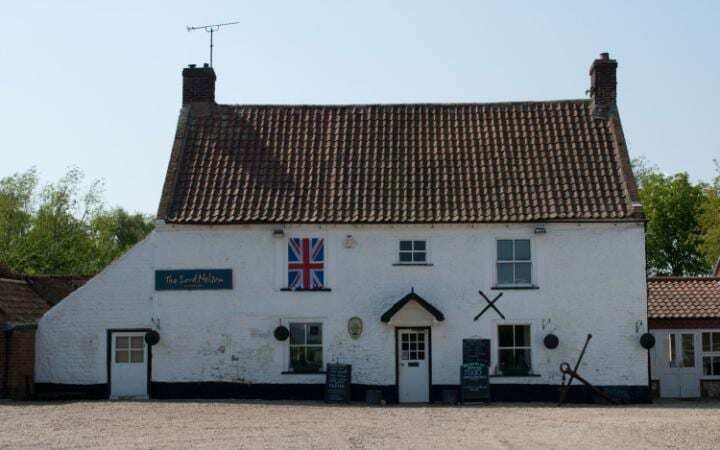 Alternatively enjoy a pint of the region’s popular wherry beer at theAnchor Inn, Morston (01263 741392; morstonanchor.co.uk) which serves good pub food in a cosy environment. Others with a good reputation for food as well as ambience are theHoste Arms in Burnham Market (01328 738777; hostearms.co.uk),The Pigs at Edgefield (01263 587634; thepigs.org.uk) and the Walpole Armsat Itteringham (01263 587258; thewalpolearms.co.uk). The Victoria Innat Holkham (01328 711008; holkham.co.uk/victoria) serves local produce including venison from its own deer park, beef from the marshes and vegetables from its walled garden. The Swan Inn at Monks Eleigh (01449 741391; monkseleigh.com) is a welcoming thatched village pub serving real ale, as well as an excellent restaurant. Also offering good food, traditional hospitality and speciality beers is the Anchor at Walberswick (01502 722112; anchoratwalberswick.com). 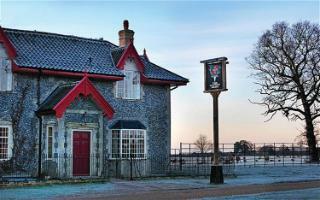 Other good bets include the Crown at Woodbridge (01394 384242; thecrownatwoodbridge.co.uk) and the Crown at Stoke-by-Nayland (01206 262001; crowninn.net), which also offers comfortable accommodation.